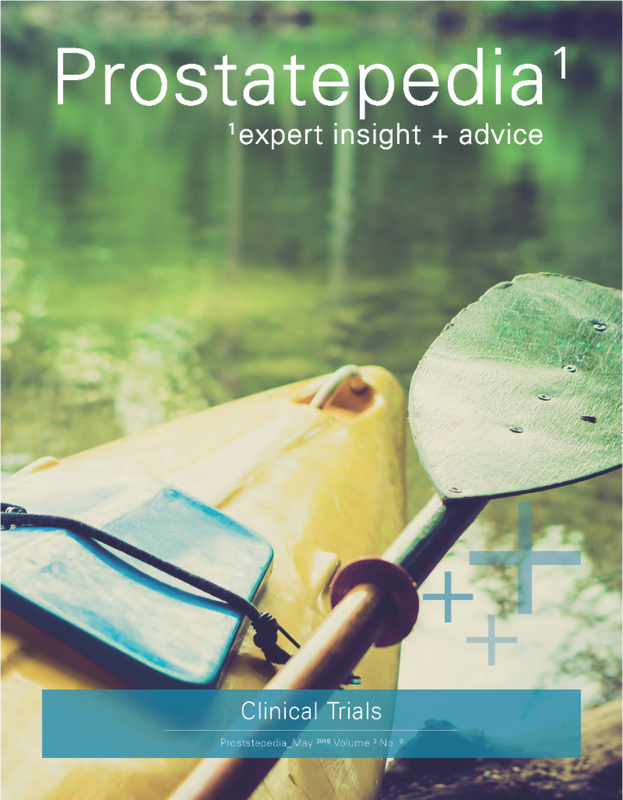 Read our new article, Clinical Trials for Prostate Cancer Patients , in the May issue of Prostatepedia. The article was written by Tony Crispino, Us TOO Las Vegas Support Group Leader and Rick Bangs, bladder and prostate cancer survivor and research advocate. Both Tony and Rick are research advocates at SWOG and the National Cancer Institute. In the article, they outline the prostate cancer clinical trial process with additional commentary by prostate cancer warrior and clinical trial participant Bob Klingle and his wife Jean. CLICK HERE for the entire May issue of Prostatepedia.